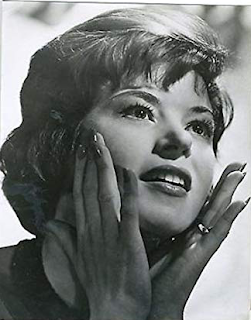 Here is a great rendition of this song by the unique Shani Wallis, the famous "girl from Oliver!". 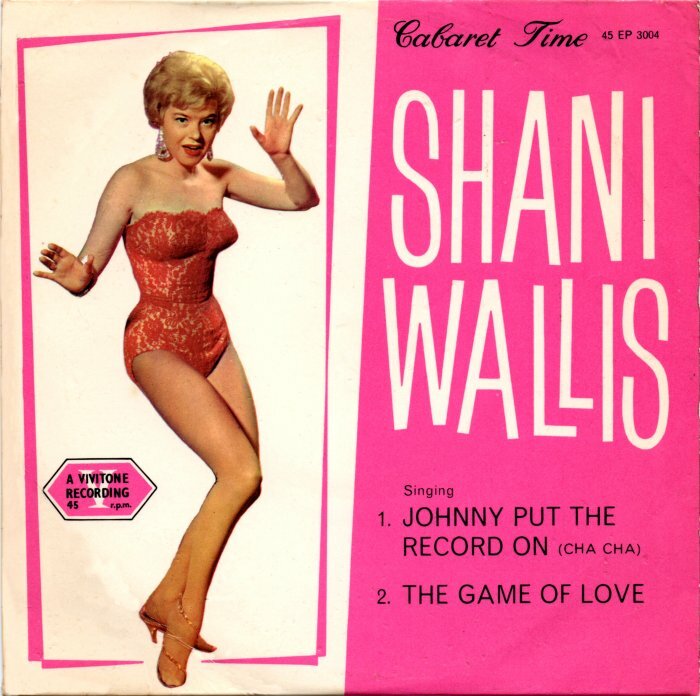 Shani Wallis (born in 1933 in Tottenham, London) is an English actress and singer, who released several records in the 1950's. 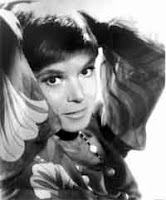 She is best known for the role of "Nancy" in Carol Reed's 1968 production of "Oliver! 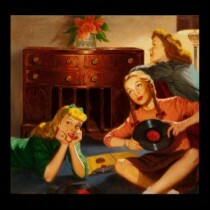 ", which had been played on Broadway by fellow British actress/singer, the late Georgia Brown. Shani Wallis had a recurring role in the American soap opera, "The Young and the Restless" as Frances. She is a naturalized citizen of the United States, where she lives. She is the sister of jazz drummer, Leon Roy. 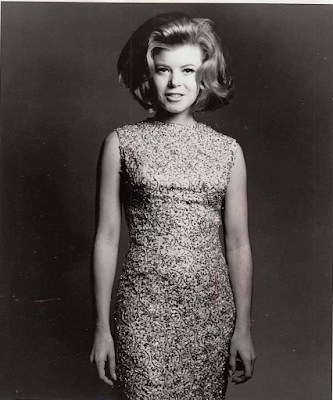 She is a good friend of businesswoman (and former actress), Connie Stevens. 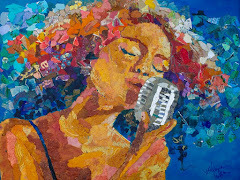 Listen to her vibrant and powerful voice! And here is the great success of Shanis Wallis, in "Oliver! ".